Le Mans Quattro concept car is a two seater presented by Audi at the Internationale Automobil-Ausstellung 2003. Like the 2 models also presented in the same year, has features found in the current brand vehicles such as LED headlights, automatic airfoil aluminum body (Audi Space Frame), among others. 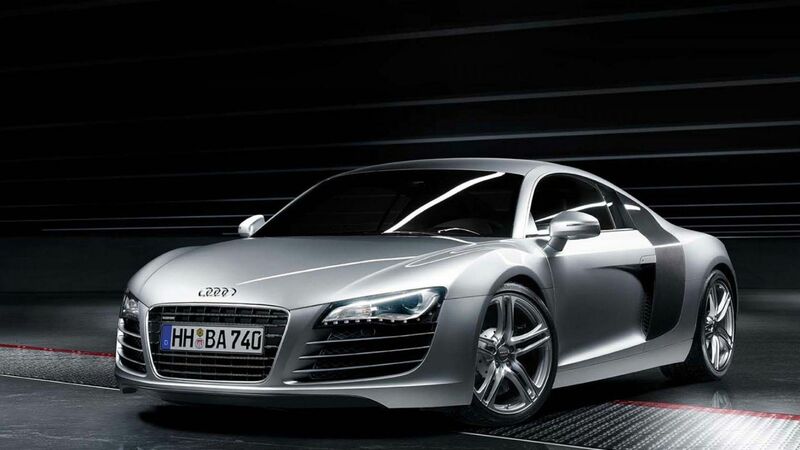 Subsequently gave rise to the Audi R8. In 2000, the company created a prototype to compete in the 24 Hours of Le Mans, the Audi R8 Race Car, which was victorious for 3 consecutive years (2000-2002). With the goal of bringing something new on the mark and honor the fact Audi launches in 2003 “Le Mans quattro” concept, which gave rise to the Audi R8. With proposed sportiness and speed, the vehicle has streamlined and modern design. The body is made of aluminum, the same as used in some models of Lamborghini, being lighter and more flexible. With V10 Biturbo engine, the maximum speed is approximately 350km/h. The vehicle also had success in the gaming world. Need For Speed: Carbon, being the vehicle of Darius, the villain of the game, and the simulator Gran Turismo 4 and Gran Turismo 5.